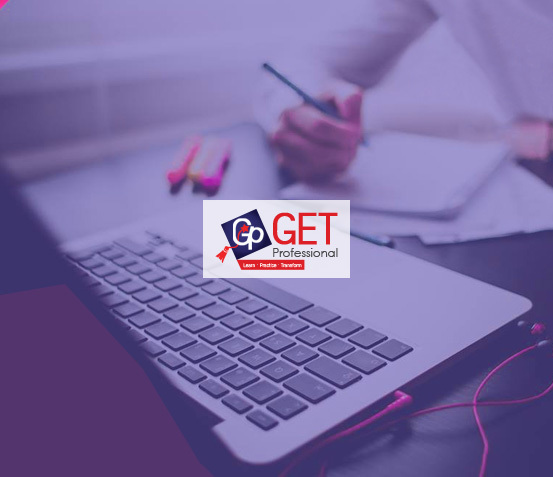 We at ‘GetProfessional’ believe in continuous improvement of your team by providing valued Learning & Skill Development solutions that have a direct & quantifiable impact on your key performance indicators (KPI). We provide you with ultimate learning opportunities to constantly upgrade your knowledge and skills to keep up with the rapidly expanding Software industry. We offer a broad range of corporate training programmes designed to meet the needs of IT specialists and organisations. Our corporate training programs provide complete solutions and we believe in the philosophy of excellence. We provide coaching on number of different courses. These sessions can be conducted on-site or at any independent venue whatever is feasible and acceptable to the client. Time and Duration of Corporate Training is decided mutually by our team and client.